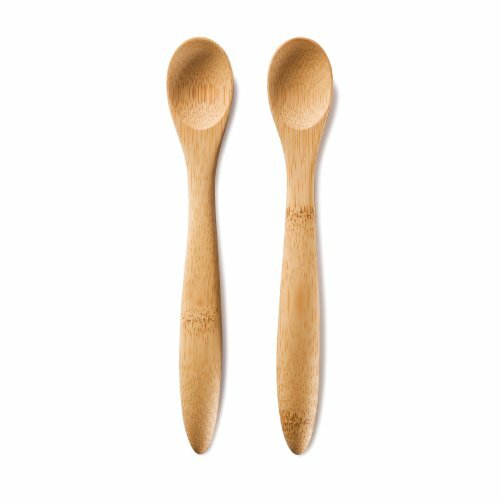 A new addition to the bambu kids range, organic bamboo baby feeding spoons. Hand crafted by Bambu, sustainable, organic and fairly traded. Can be washed in the dishwasher however, as with wooden products, we recommend hand washing to prolong life.